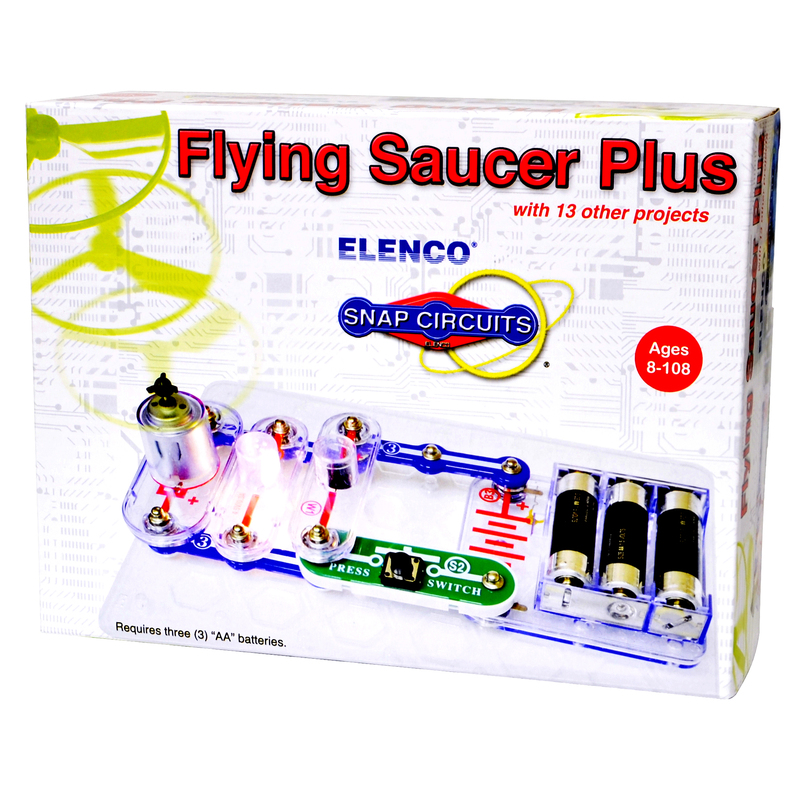 Expand your knowledge of mechanical motion and electricity with Snap Circuits® Flying Saucer Plus. 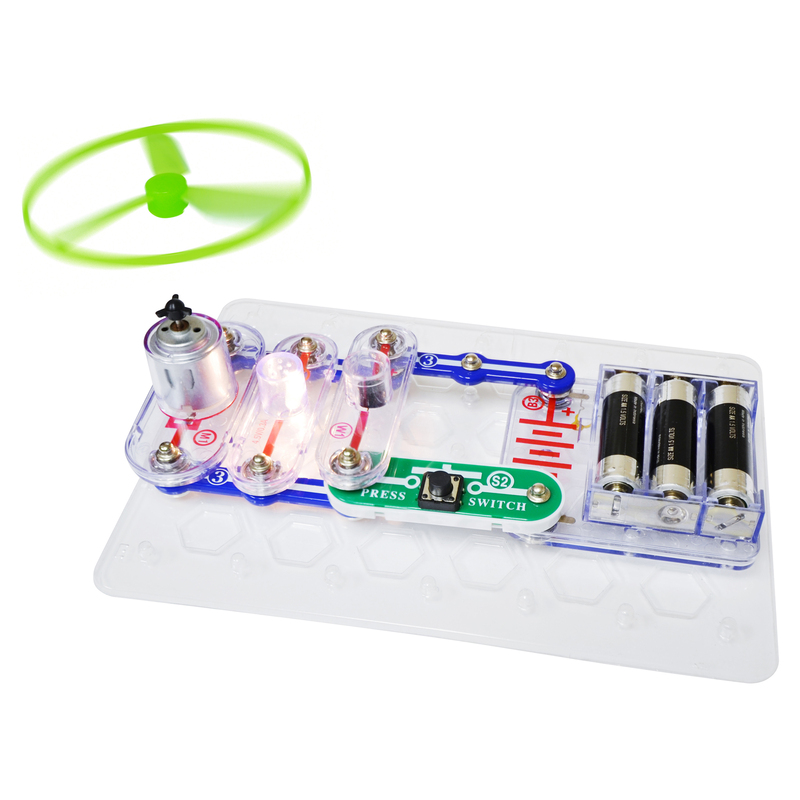 With 13 projects centered around motors and fans, there's so much you can learn! !